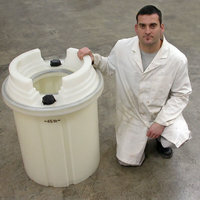 Reusable plastic drums for fissile liquids. 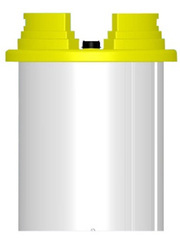 The Annu-Drum is a 45 litre, self-bunded, annular container, designed especially for the storage of dangerous fissile liquids. 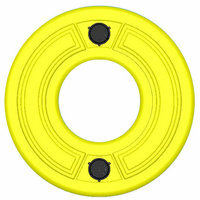 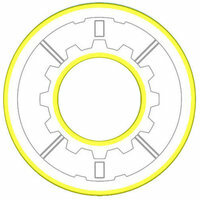 The small, restricted dimensions of the inner annular receptacle provide a safe-by-shape containment for fissile liquids. 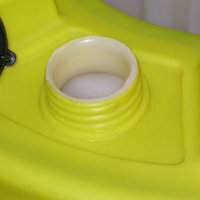 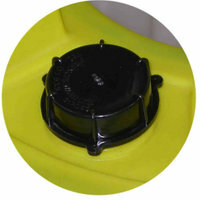 The outer enclosure provides self-bunding and is sealed to contain any liquid release if the inner receptacle were to fail. 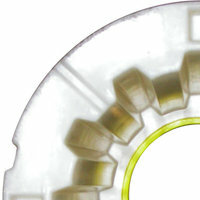 The outer enclosure and inner receptacle are rotationally moulded from linear polyethylene, which contains a high level of UV stabilisation. 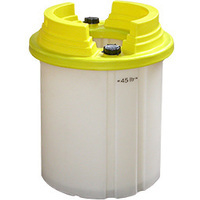 The 45 litre Annu-Drum has been UN tested and approved for the carriage of Group II fluids with an s.g. of up 1.9. 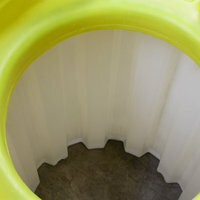 Please complete the form below if you would like to enquire about the Annu-drum.